At the Dansie Medal Night Will Bowering won the U17 Men’s AE Smith Bowling Trophy (for his performance in the U17 Nationals). He also won the Peter Wang award (which recognises a youth squad cricketer who displays excellent cricket ability, high work ethic, admirable team loyalty, distinguished character and respect for the spirit of the game). He was chosen in the SACA Premier Team of the Year, winner of LMS Hargraves Award - awarded annually to the most out standing cricketer under the age of 23 years as at the 1st October. Highest Aggregate Run scorer for 1st Grade Premier Cricket. 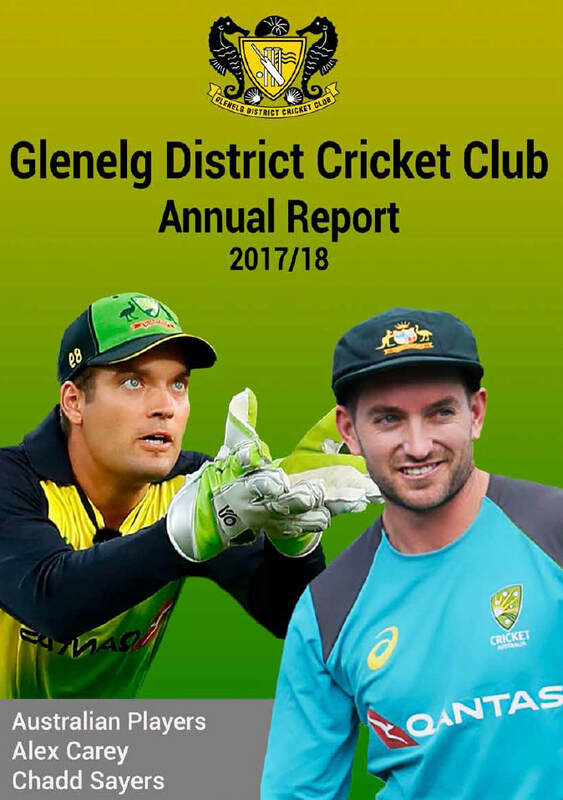 Support your Glenelg Cricket club in the football season by attending the Glenelg Football Club's Glenelg oval home games and viewing the football from the upstairs GDCC cricket club rooms where the bar will be open and food will be available. Once you purchased tickets to watch the footy and entered the ground please make your way to the GDCC club rooms. 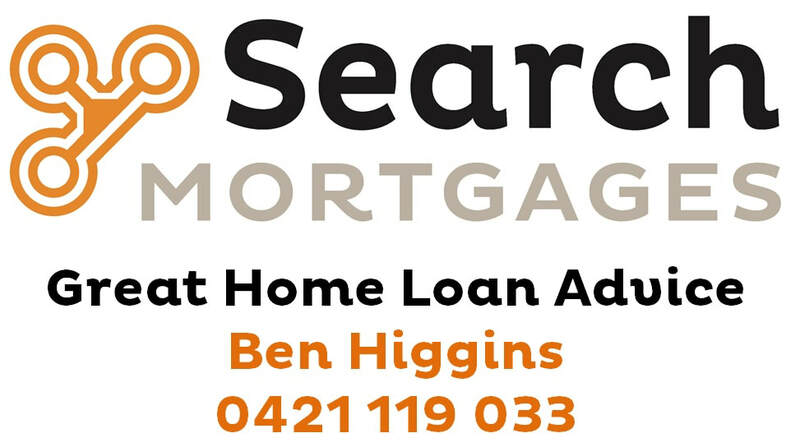 Mr PATTERSON (Morphett) (15:34): The Glenelg District Cricket Club, known as the Seahorses, was established in 1907 and is located at Glenelg Oval on Brighton Road, Glenelg, and has just started playing matches for the upcoming season. The club held its annual general meeting on 10 September, and at that meeting club president, Bob Snewin, retired after 28 years in the role as president. That represents a lot of overs bowled and many runs scored.